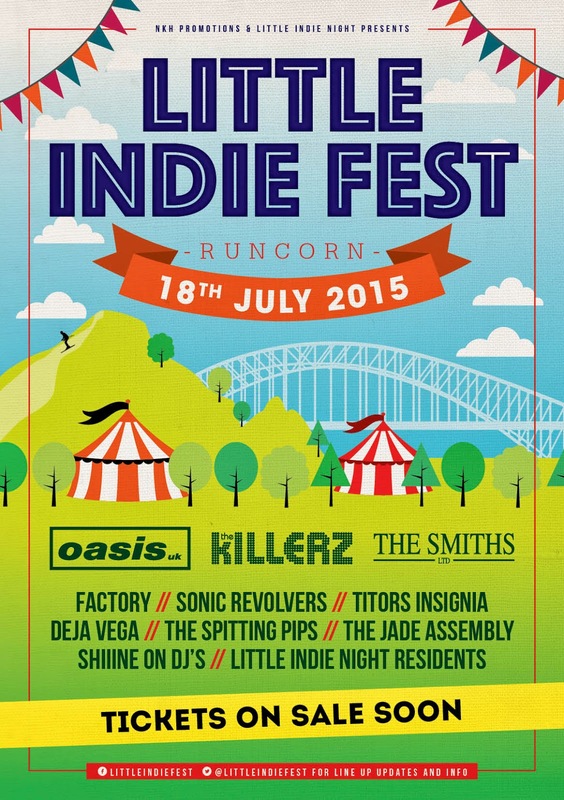 Saturday July 18th 2015 // Runcorn & Widnes are starting our own little festival tho ( just up the road ) & Tickets for it will go on sale this coming Friday at 9am. Early bird tickets are £20. Where are the tickets available from?